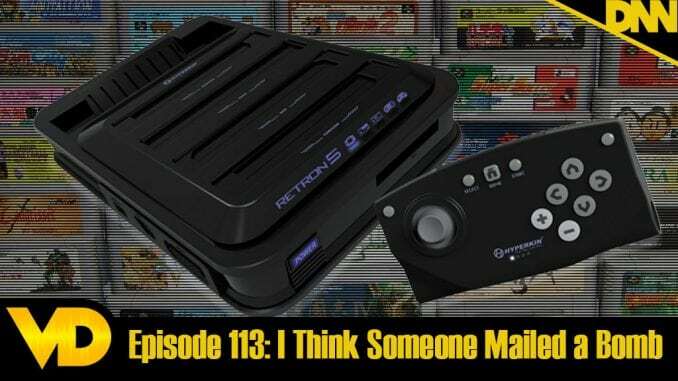 We talk about Hoss’ giant collection of Super Famicom games can finally be dusted off now that he’s gotten his hands on a Retron 5! This lovely machine can play 5 base systems from Nintendo and Sega and can even be modded for TurboGrafx-16. Listen to us talk about it’s technical specs and some of the cool features that help break the language barrier for you foreign games!